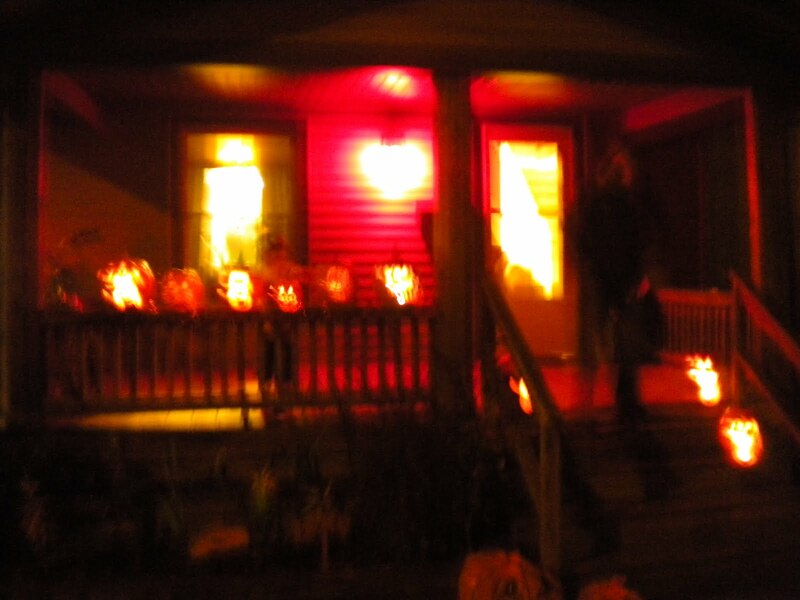 last night, mike and i hosted the first annual BYOP Pumpkin Carving event with people from both of our programs. it was so much fun! 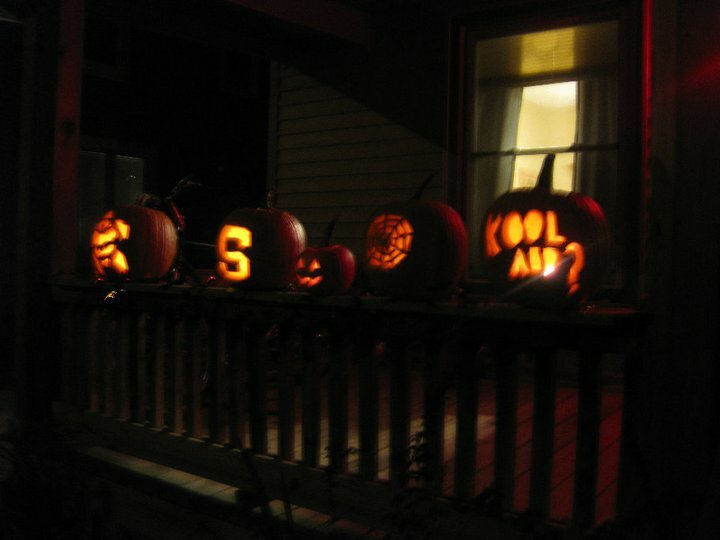 lots of really creative pumpkin artwork. several people left their pumpkins here, and we’re hoping we can keep the pumpkins in good enough shape to display them next weekend at the costume party we are hosting! this is my creation – a spiderweb. i wish i would have made it a little bigger but i still like it a lot! 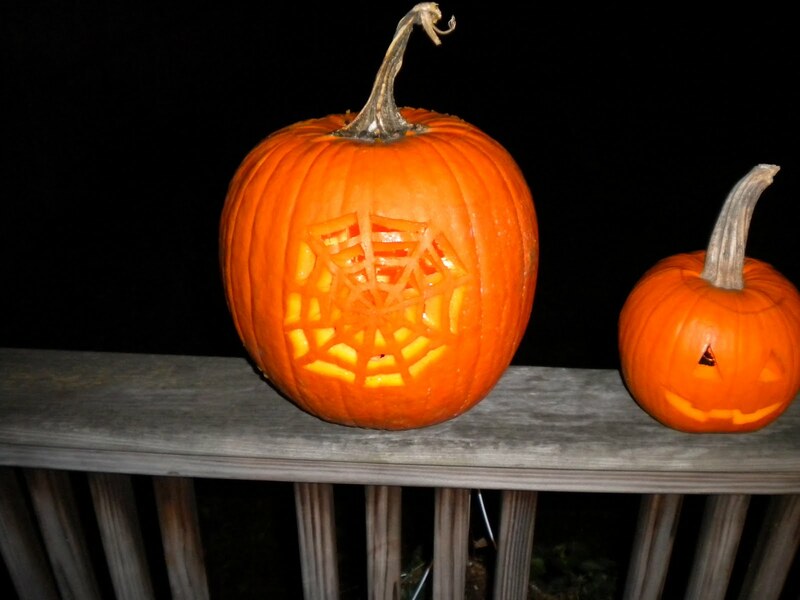 This entry was posted in Fun Stuff and tagged fun stuff, halloween, parties, pumpkin, pumpkin carving. Bookmark the permalink.